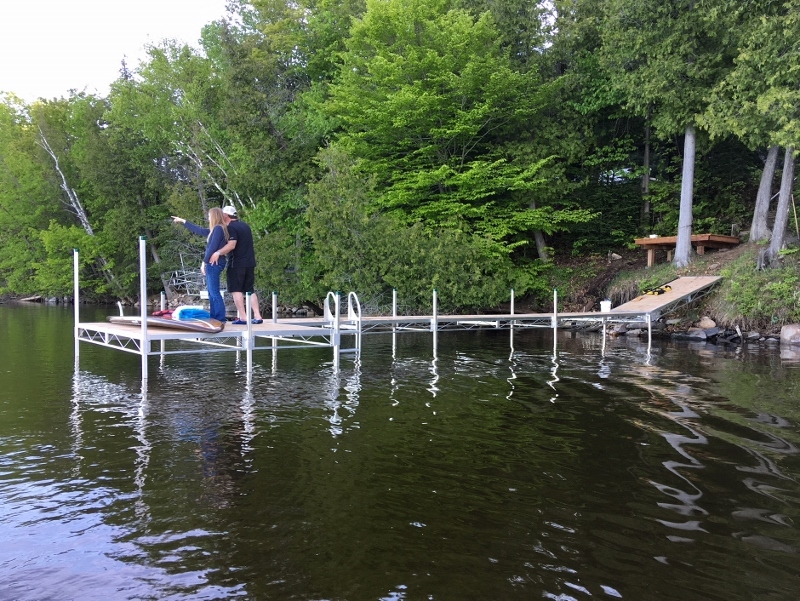 A Shoreline Aluminum Truss Dock is one of the most durable dock frames available yet it's light weight makes it extremely manageable for the do-it-yourself installer. Ideal for a firm lake bottom with moderate depth, up to about 7' deep. Incredibly lightweight 4' x 10' Dock Frames make installation and removal quick and easy. Truss dock frames are completely welded to provide more strength and durability than a rail frame or bolt-together dock frame. Quickly and easily adjust the dock height by loosening the set bolts at each leg pocket. Can be configured as either a wheel-in dock or a sectional dock to fit your needs and your shoreline. Deck panels are recessed into the dock frame for a clean appearance and to prevent movement of the decking material, for a safer, more stable walking surface. Configuring your Dock is Easy! Click Here to View Some Examples. 4' x 10' Frames you will need. 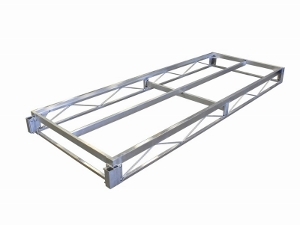 9" aluminum truss side rails are precision welded to create a durable, yet lightweight dock frame. Cross members and center stringers increase frame rigidity and add support for a safe, firm, and stable walking surface. 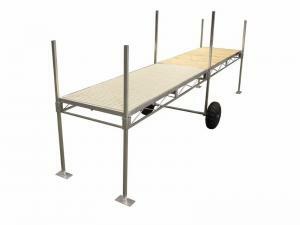 Add a Wheel Leg and Axle Kit to create a wheel-in style truss dock when you have more space for dock storage on shore. 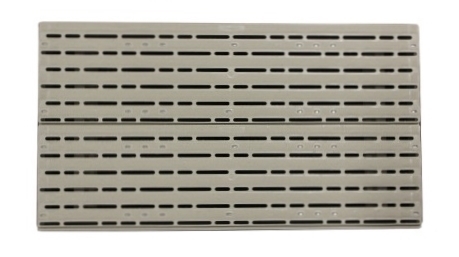 Allows installation and removal of the dock as a complete system. Aluminum leg posts with large, welded foot pads provide stability and will not rot or corrode. Choose from three Decking options. Sienna Pressure Treated Decking is durable and long lasting. Cedar Decking creates that beautiful and classic look. 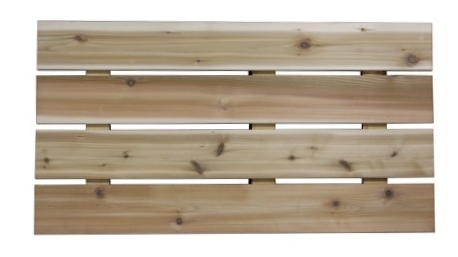 Both wood options will require a bit of maintenance (cleaning and staining every two years or so), and are a great option to create an affordable and natural looking dock.